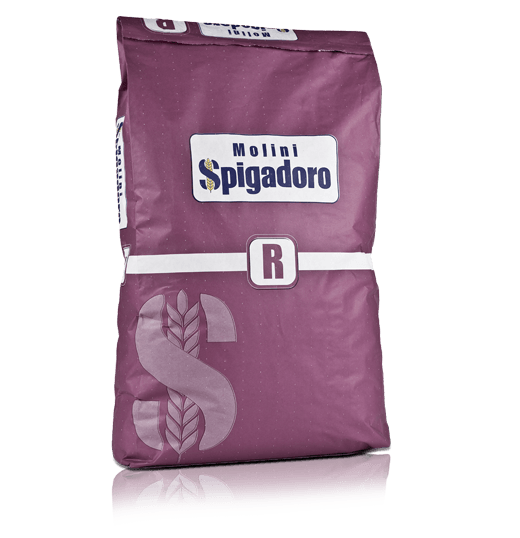 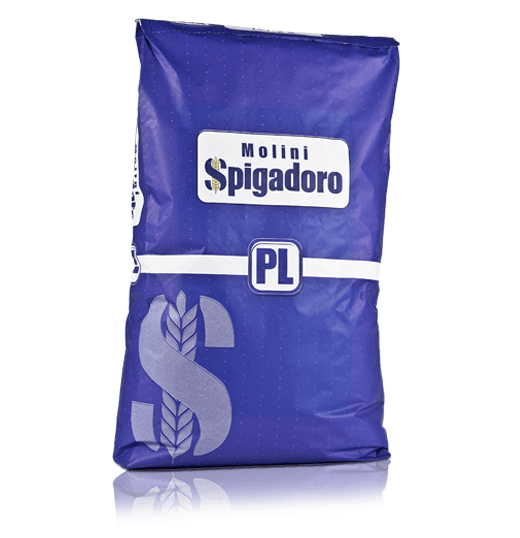 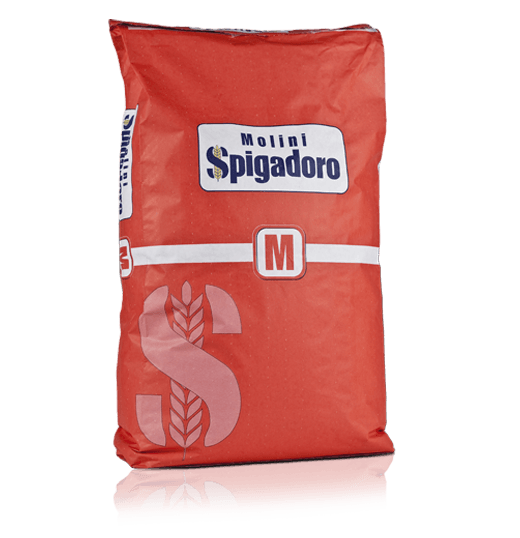 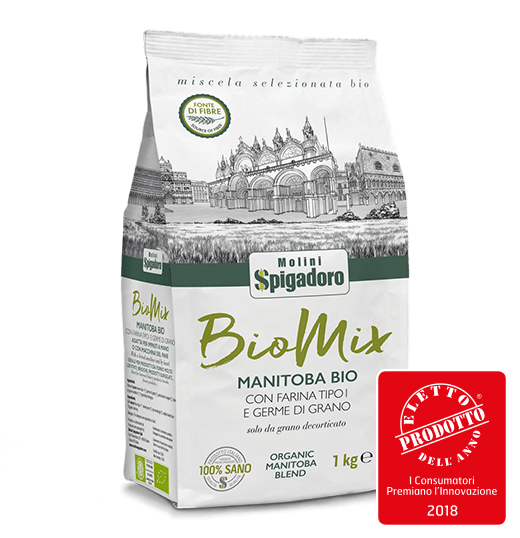 The main characteristic of Manitoba flour is its strength, which, together with a high protein content and significant water absorption, makes it suitable for more complex recipes, especially for preparing leavened cakes. 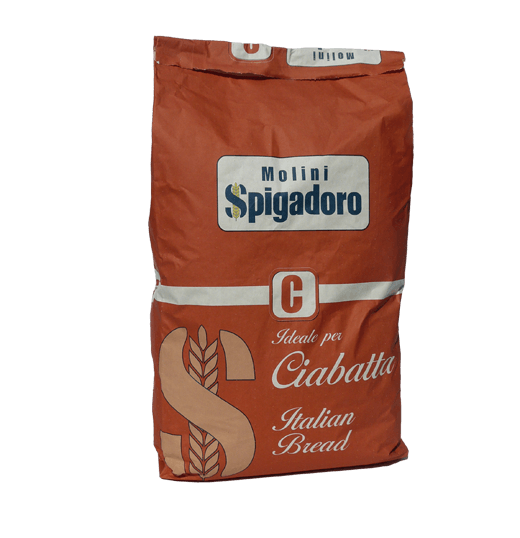 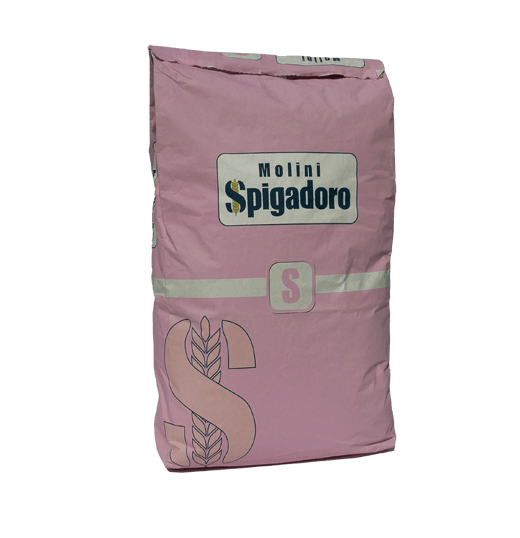 Due to its strength and elasticity, Manitoba flour is excellent for making Italian pandoro, and sweet and savoury panettone, croissants, doughnuts and rum baba. 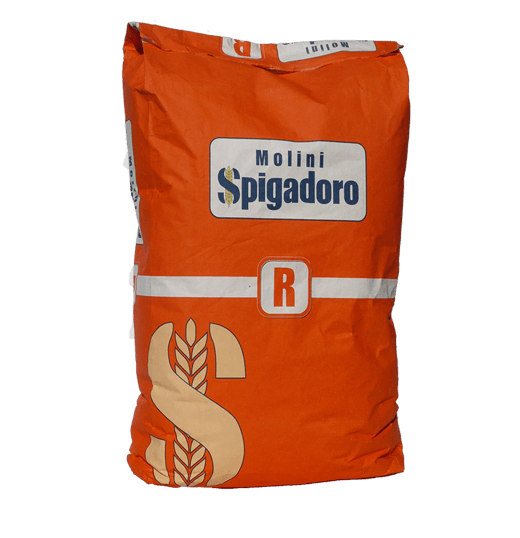 It can also be used to make specialities like focaccia, pizza with long leavening times and certain types of bread, such as delicious baguette or chapati. 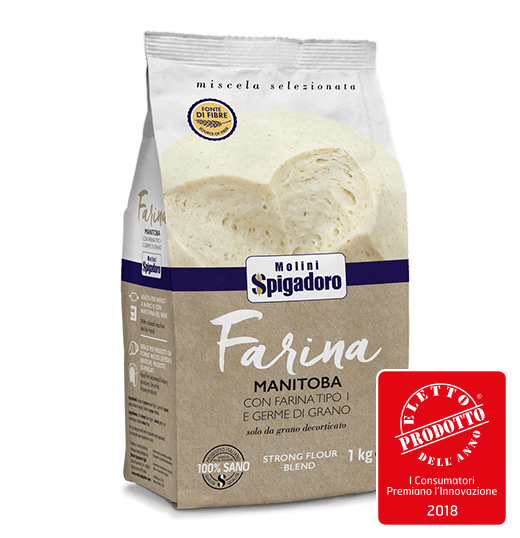 Manitoba flour has a high glutenin and gliadin content: two insoluble proteins which, on contact with water produce gluten, and make the dough more elastic and consistent. 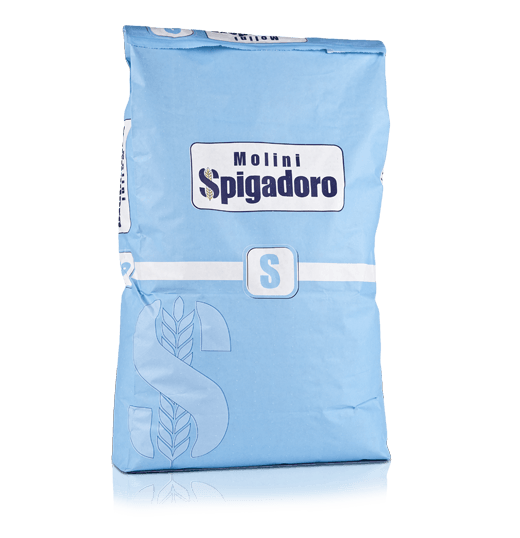 This means it is better suited to bread-making processes or for making products that require a long leavening time.